Well, there are quite a few countries that are meat oriented. 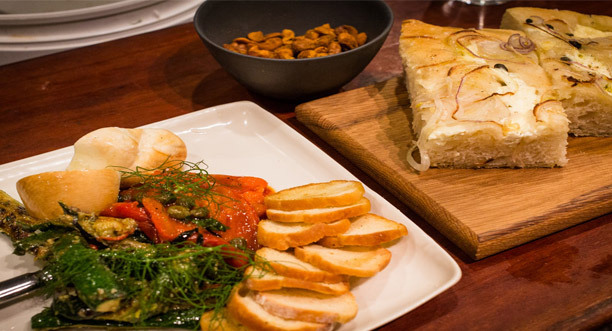 There are times when you may have to live on fruits and salads alone, but you will be surprised with the new wave of wonderful meat-free dining options Sydney has, to offer its visitors. Chat Kazz- If you love spicy, tangy foods then Chat Kazz is your best bet. 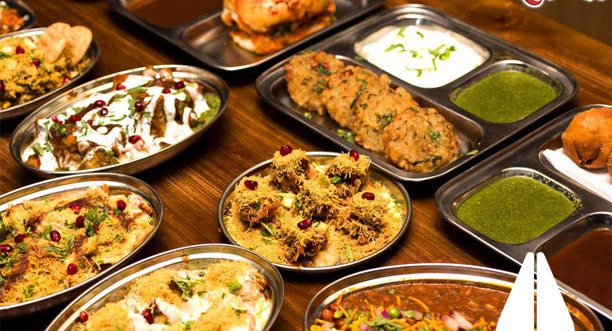 The vegetarian Indian menu with plenty of fast food options including the much sought after tandoori paneer (cottage cheese) pizza is right up your alley. Located in Harris Park, this restaurant is a must visit if you are craving fluffy uttapam (pancakes) or their jinni dosa. 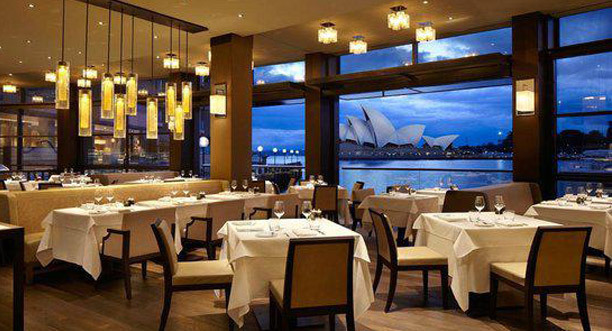 The Bridge Room- The Restaurant of the Year awardee for 2016, this fine dining restaurant near the Sydney harbor is a must try for its vegetarian and vegan food selections. The Chef’s smoked spinach with enoki mushrooms, parsley root cream, fennel oil and basil and the roasted beetroot with sheep’s milk curd and radicchio butter are simply outstanding. Soul Burger- Does that mean a burger for the soul? Definitely! if you are looking to have fabulous food while still being a vegan, then their thick herbed fries, coconut ice-cream milkshakes are for you. 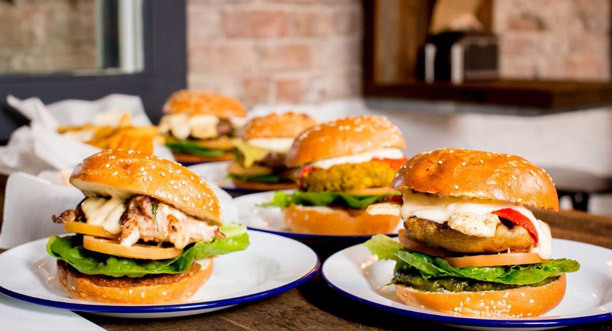 A trip to Perouse Road, Randwick is incomplete without a trip to this burger place, especially for its equally tasty vegetarian options for burgers and more. 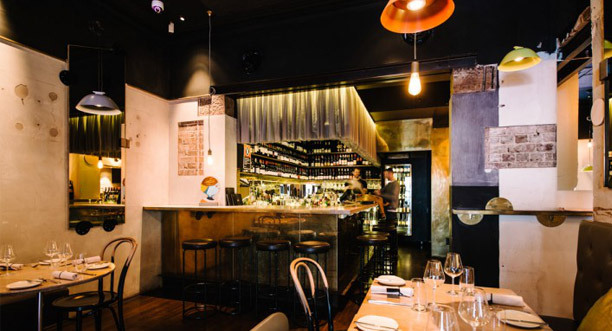 Yellow- Macleay Street, Potts Point became the talk of the town when the acclaimed restaurant Yellow, decided to up the ante with its all-vegetarian dinner menu. You must try their smoked baby cord or macadamias with almond crunch, the brilliant koji snake bean and rice, and beautifully whipped coconut carrot sorbet. Two Chaps- A restaurant that can fulfill your cravings for a café menu with hash browns, blueberry sourdough crumpets or satiate your taste buds with its mushroom garlic casarecce with smoked mozzarella cheese. The portions are very generous, and you may find yourself reluctant to leave behind a single crumb of this flavorful fare. Still think being vegetarian will hamper you Sydney tour? Not really, get Kesari Tours to customize your holiday for you.